Replace your home's generic doorbell ring with a chime tune that better fits your individual style. 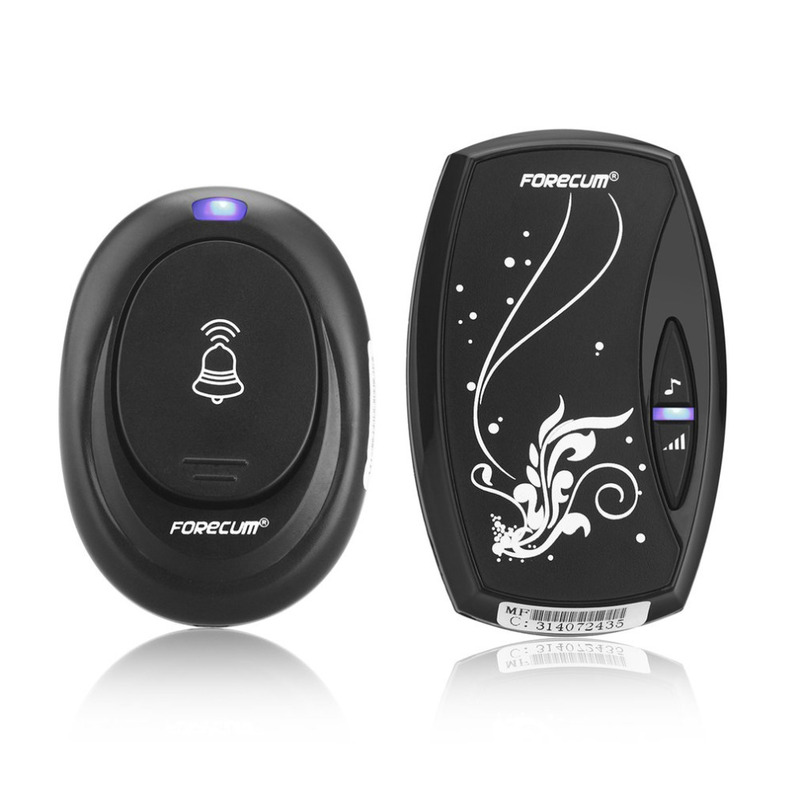 The Smart Home Wireless & Waterproof Musical Doorbell has 36 ring tones for you to choose from. 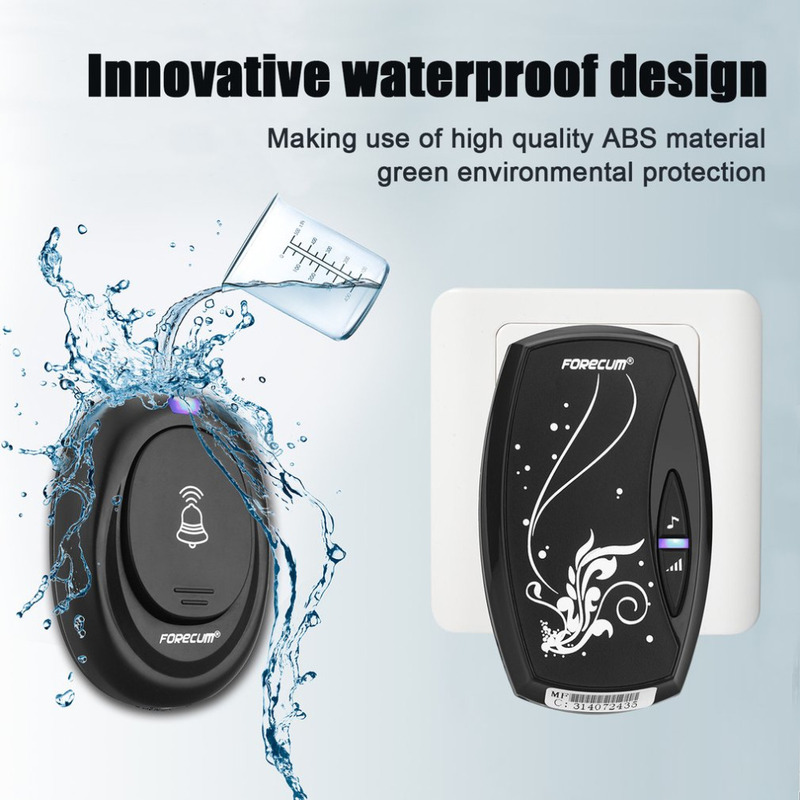 It's also Waterproof so you don't have to worry about damaging your doorbell. It's also super easy to install, and requires no tools or wires! Fabulous for apartments, offices, homes, anywhere you want to display your taste. No need for wires anymore. This cool innovative doorbell is so easy to install. 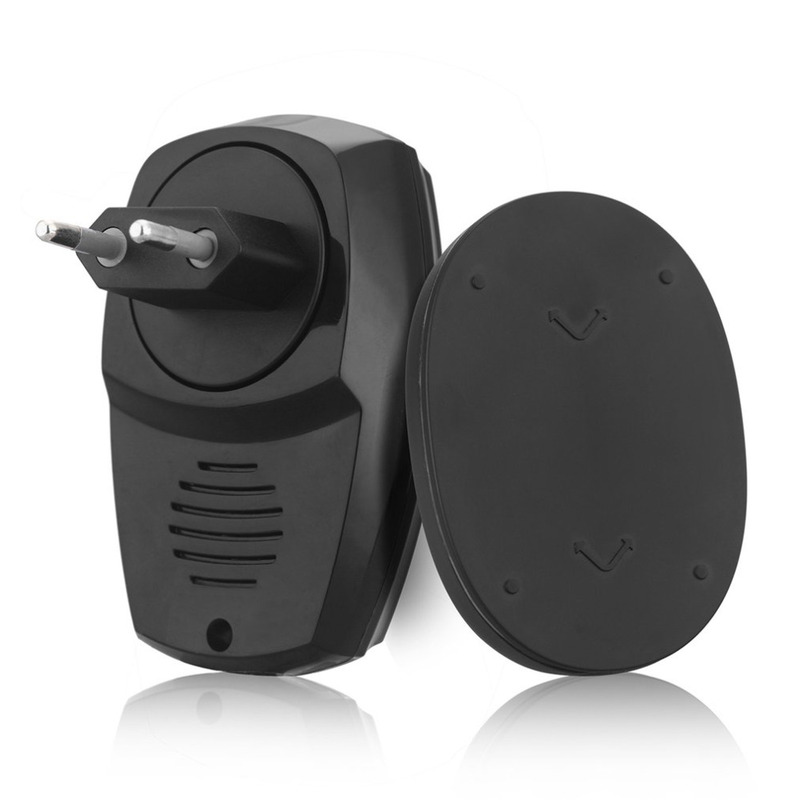 Plug the receiver in anywhere you like, peel the back and stick to any clean surface and voila – you have a doorbell. 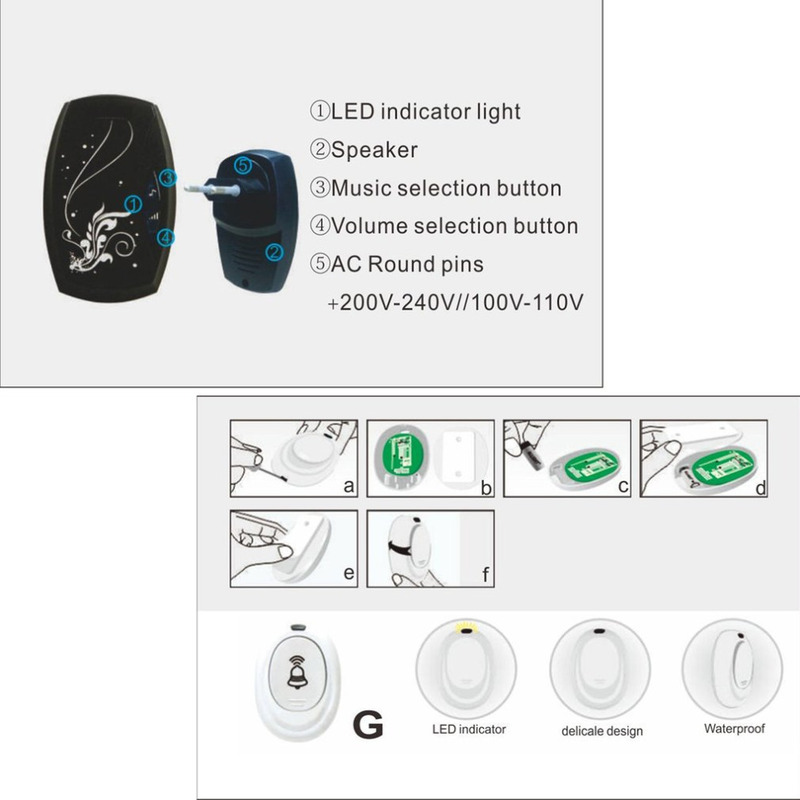 It offers 36 different ringtones you can choose from, a volume control and an LED light to flash just in case your volume is too low. 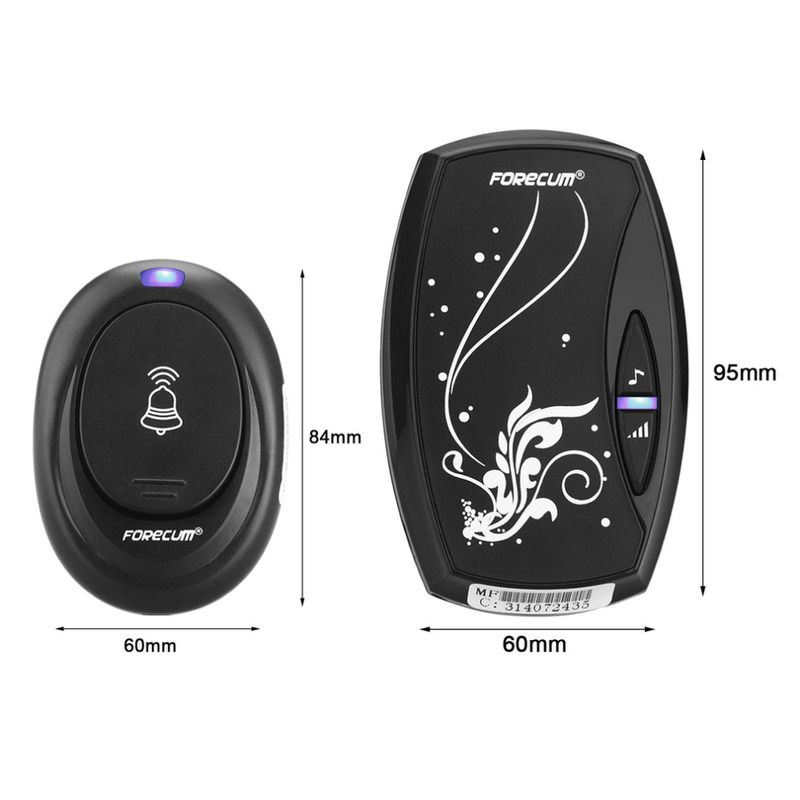 Fabulous for apartments, offices, homes, anywhere you need an alert of company. It can even be a novelty idea for kids to put on the bedroom door! The possibilities are endless.